100% pure essential oils of Juniper, Lemon, Cypress, Rosemary. With strong purifying and sebum balancing action, this blend is specially formulated for those who suffer from hair loss. 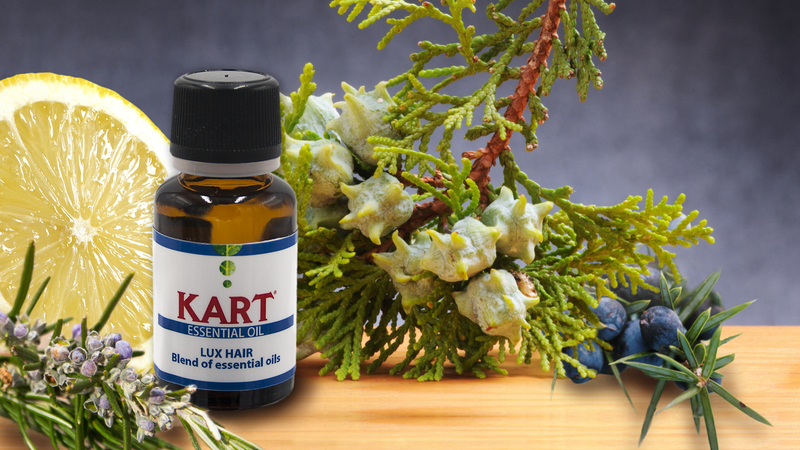 For scalp care – Add 3-4 drops to argan/linseed oil and massage gently on scalp. Wash the hair with extra delicate shampoo after leaving it for 1 hour. For Oily/dandruff scalp/bad smell – Add 2-3 drops to shampoo, then massage into scalp daily. 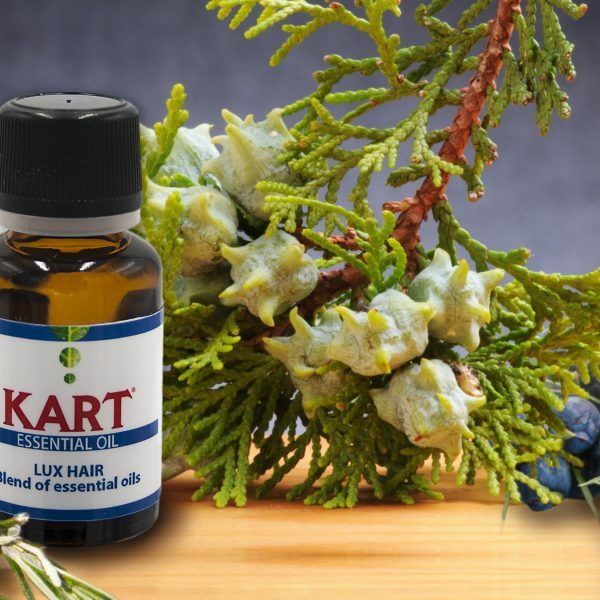 Hair growth – After shampoo, towel dry and massage 2-3 drops on scalp. 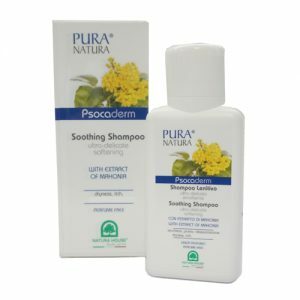 Formulated for gentle hair cleansing in conjunction of dermatological issues. This mild, delicate shampoo enables effective hair cleanse without causing dryness of the skin. Does not irritate the eyes and leaves hair naturally soft. . The precious extract of Mahonia, helps to limit the disorganized proliferation of epidermal cells, preventing water loss and skin peeling while relieves the itch. 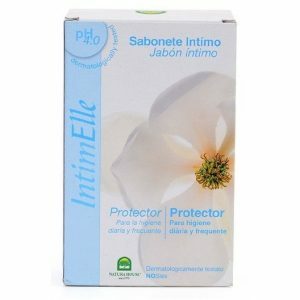 Specifically formulated for moisturizing and protection of dry, sensitive skin with atopic tendency. Its smooth and light texture promotes quick absorption into skin, giving immediate relief to irritated skin. 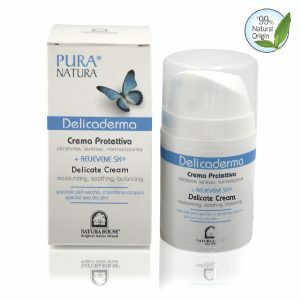 It combines the effective actions of RELIEVENE SK® , borage oil, bisabolol, panthenol, allantoin to rebuild healthy skin. Formulated to extremely dry feet and chapping heels. 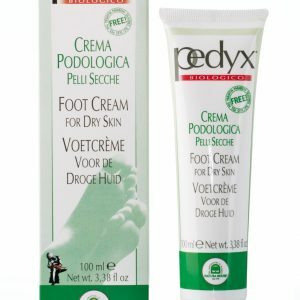 Ideal for daily gentle care on feet, ankles and legs. Improves skin tone and elasticity, nourishes the foot, leaving you beautiful feet, thanks to its high content of natural essential oils. It is the daily intimate hygiene for the whole family. It is suitable for extreme delicate and most sensitive skin and mucosa.